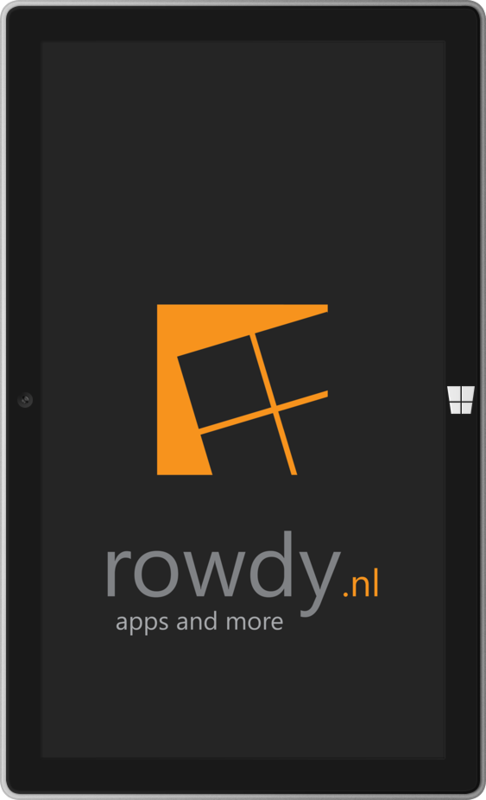 We’ll try to offer users the best possible experience on Microsoft Windows Phone and Microsoft Windows. We design our apps conform the Microsoft design principles and give them a unique twist of our own to deliver you the best possible experience on the Windows platform. Did you found a problem? 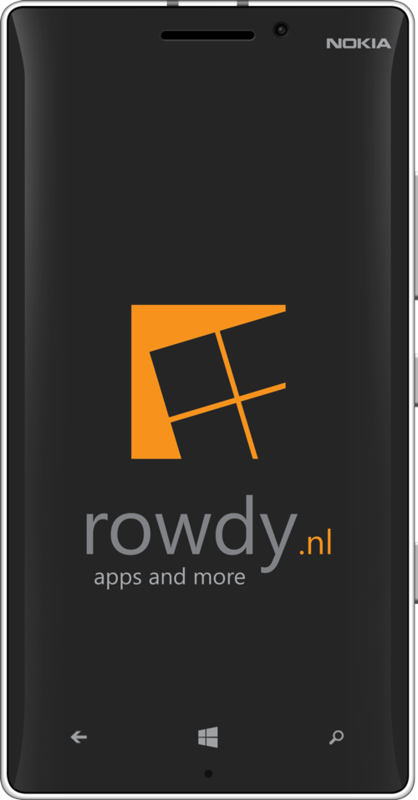 Drop us a line on support@rowdy.nl and we’ll respond as fast as possible. 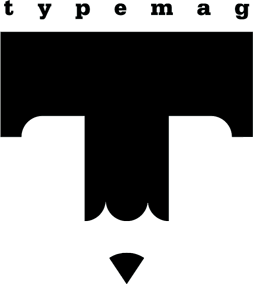 We develop efficient code to deliver you the best possible performance, even if you’re using a low end device.